Construction work is to begin to build the hub of the ScottishPower Renewables’ East Anglia ONE windfarm in Lowestoft as part of a multi-million-pound investment. The £25 million new operations and maintenance building will support the day-to-day operations of the windfarm. 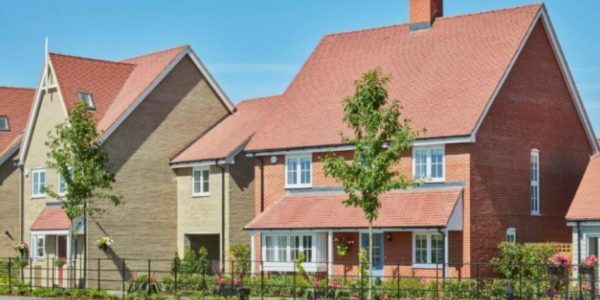 Around 100 people will be employed full-time at the base when East Anglia ONE is completed, and the thousands of contractors and supply chain operators using the site every year will contribute substantially to the local economy. The new building, which is to be constructed at Associated British Ports’ Hamilton Dock in Lowestoft, aims to support the day-to-day operations of the windfarm, being developed by world leading clean energy provider, ScottishPower Renewables. Commencement of work on the new building comes on the same day as the award of a £2.5 million contract to Great Yarmouth-based company, 3sun Group, to service the construction stage of East Anglia ONE from the new hub on Lowestoft docks, which will see the creation of 30 new jobs. Charlie Jordan, ScottishPower Renewables Project Director for East Anglia ONE, said: “The starting of construction on our new operations and maintenance building in Lowestoft is a landmark moment for the East Anglia ONE project and shows our commitment to the local area. The new operations and maintenance facility, which is being designed and built by NRS Group, will be a hive of activity for engineers and technicians, the base for marine operations, specialist offices and warehousing. 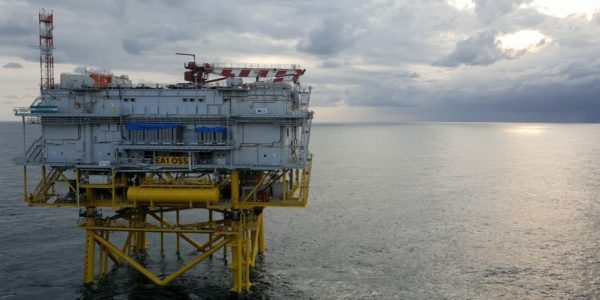 It will also help to support the offshore phase of construction work on the windfarm, as well as the 30-plus years operational lifespan of the project. 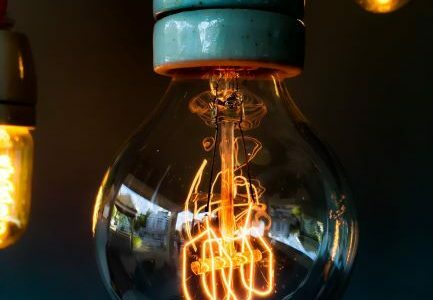 Waveney MP, Peter Aldous, said: “A quiet revolution is taking place in the way that electricity is provided to the UK’s homes and businesses, which can bring significant benefits to coastal towns such as Lowestoft. 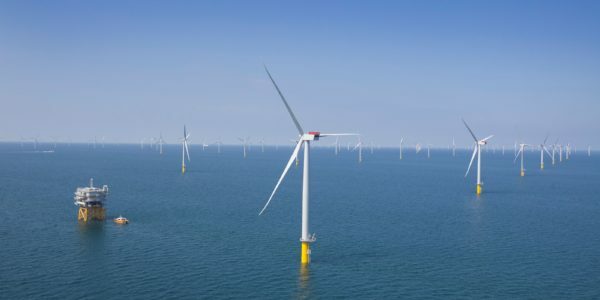 East Anglian ONE will see 102 wind turbines installed in the southern North Sea, approximately 30 miles off the coast part of an overall £2.5 billion investment in the region to meet the annual electricity demands of the equivalent of almost 600,000 homes. For more information visit the Scottish Power Renewables website. Pictured left to right: Graham Hacon, 3sun Group Chief Executive, Charlie Jordan, ScottishPower Renewables Project Director for East Anglia ONE, Peter Aldous, Waveney MP, Steve Hodger, Site Manager for East Anglia ONE and Michael Montgomery, Offshore Wind Skills Centre graduate – with an artist’s illustration of what the operations and maintenance building will look like once completed.